The Storm Prediction Center has made some upgrades to this weekends Severe Weather Event. 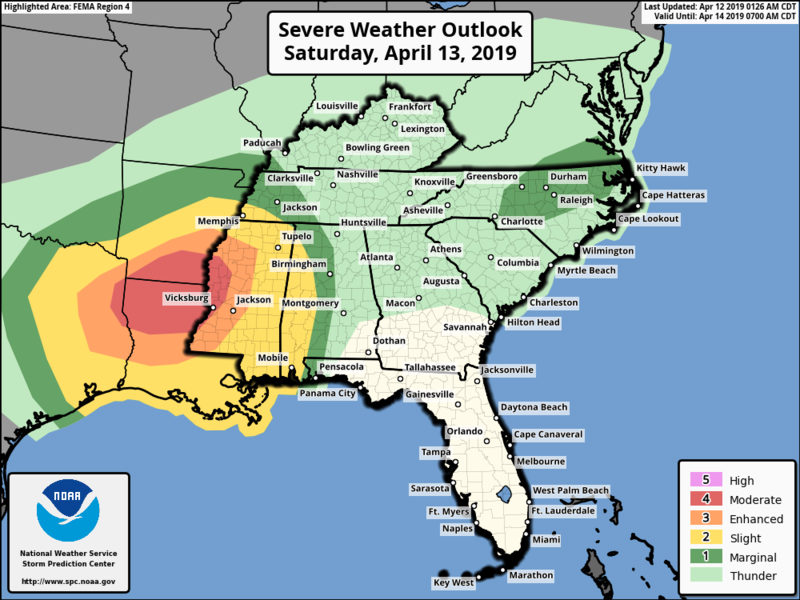 For Saturday, April 13, 2019, The SPC now has increased the risk level to “Moderate Risk” (4 out of 5) for parts of Louisiana, Arkansas and Mississippi. According to the SPC east Texas, eastward to southwest Tennessee/Mississippi/western Alabama (Saturday), could see a potentially significant severe weather episode develop on Saturday/Saturday night and into Sunday across portions of the south central U.S.
On Saturday the biggest threat area will be Louisiana, east Texas, west central Mississippi, and extreme southern Arkansas. During the day, this area may see a significant outbreak of severe weather. Given the very strong wind field accompanying this system, with flow veering/increasing with height from southeasterly to south-southwesterly, and reaching 60 to 70 kt at mid levels, well-organized rotating updrafts will likely evolve within several cells. Along with locally damaging winds and hail, strong tornadoes may also occur, within a few of the most intense storms. 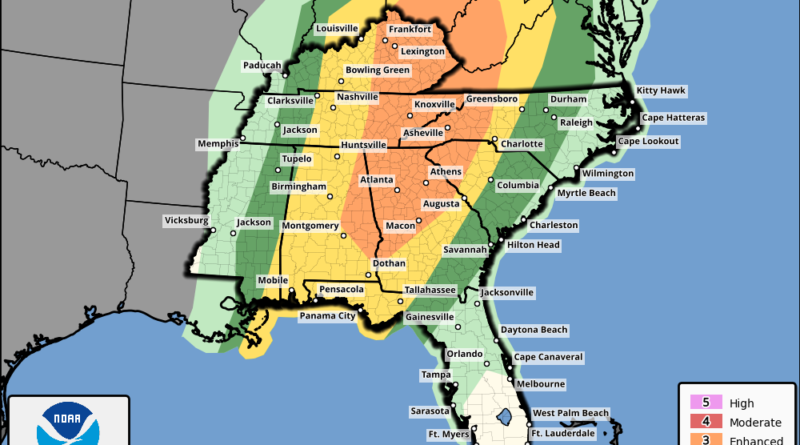 The Storm Prediction Center has already made changes to the Severe Weather Outlook for Saturday and Sunday. 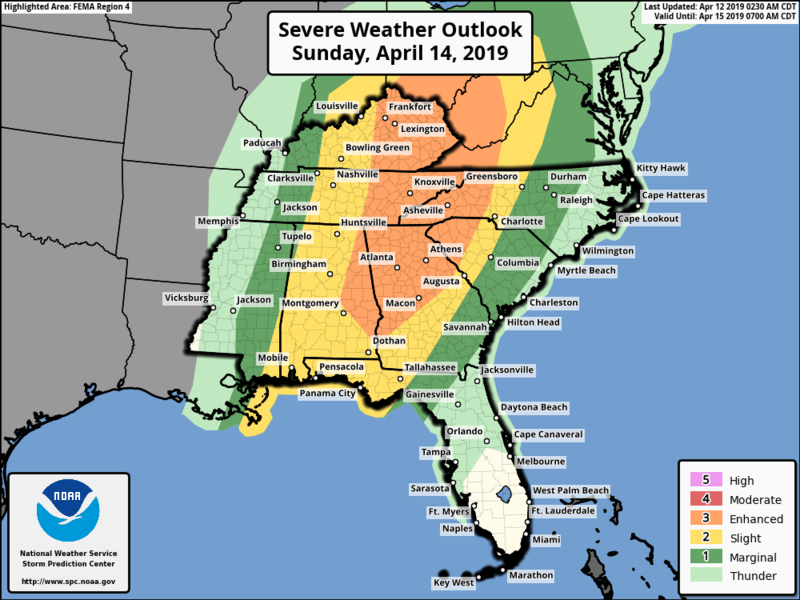 Upgrading both days…Saturday to the “Moderate Risk” (4 out of 5) and adding an “Enhanced Risk” (3 out of 5) on Sunday. This could even change again. Severe Weather will be ongoing from Saturday/Saturday night as it moves eastward toward Alabama. Although, it will loose the heating of the day, this system has the shear and dynamics to continue producing severe weather during the night time hours. At the surface, a deepening low is forecast to shift east-northeast across the Ohio Valley through the day on Sunday. This is why this may be a dangerous event for Alabama, because it may track through in the early morning hours. The current timing of Alabama could start as 3:00 am for west Alabama. Main time line for the state is 3:00 am until around lunch. Damaging winds will be the primary threat, but Tornadoes will be possibly also with the rotating updrafts on some of these storms. 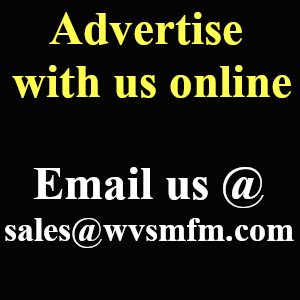 Remain weather alert.